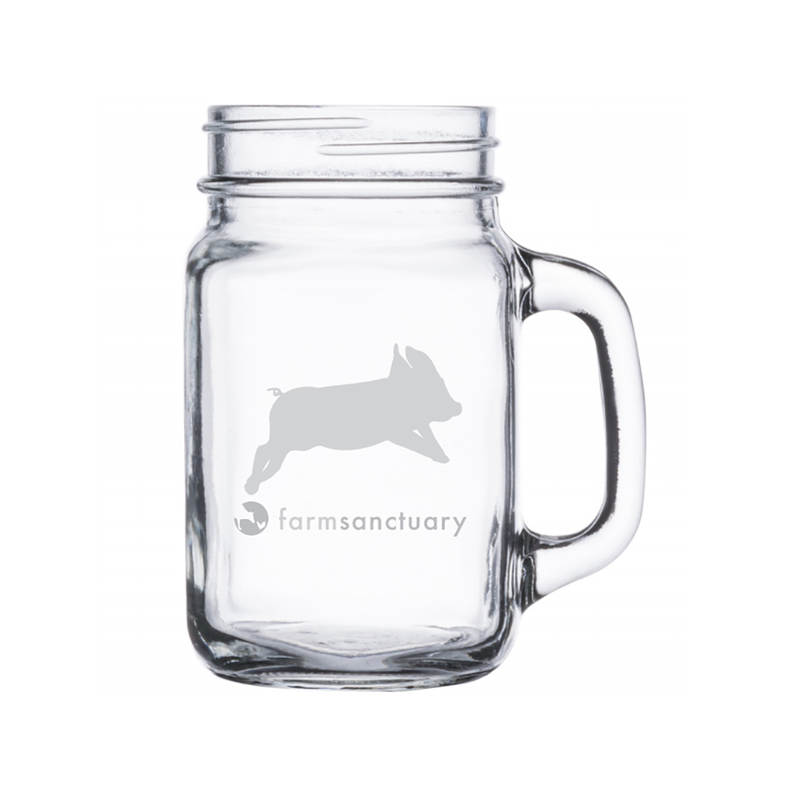 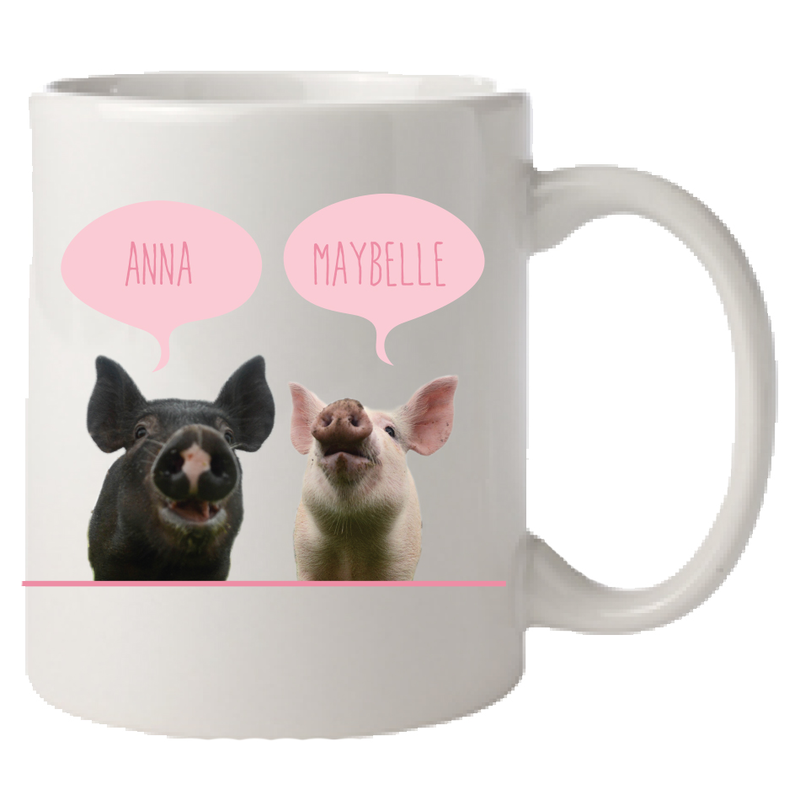 Show your support for Farm Sanctuary with this 18 ounce hot beverage Logo Travel Mug. 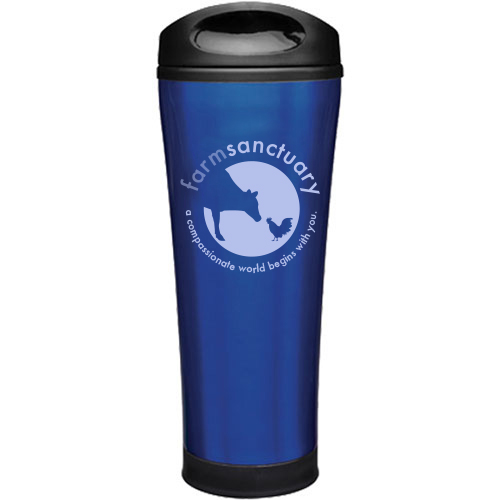 You’ll have those cold days beat with this tumbler’s double-wall stainless steel construction with foam insulation to keep your brews piping hot. 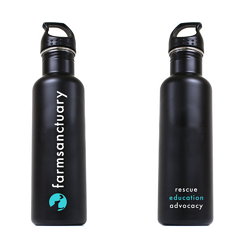 It’s perfect for those running-behind kind of mornings with its splash preventing twist-lock push-on lid. 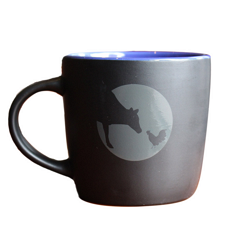 The body of the custom travel mug tapers down into a narrow base that fits in standard vehicle cup holders. 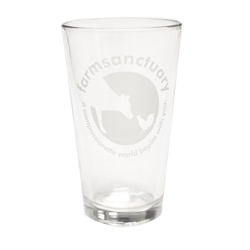 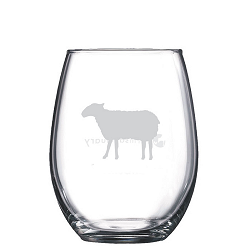 Plus the gleaming stainless steel keeps you looking slick and stylish while still showing off that kind side with our Farm Sanctuary Logo.